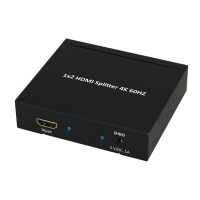 Description This splitter by Delock receives a HDMI signal from a PC or laptop and splits it to two connected displays. 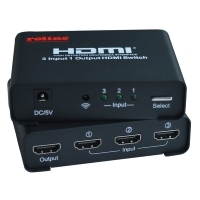 Thereby one HDMI connection can be used to operate two HDMI monitors. 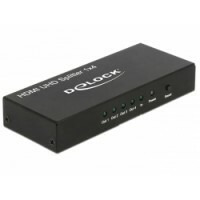 Description This splitter by Delock receives a HDMI signal from a PC or laptop and splits it to four connected displays. 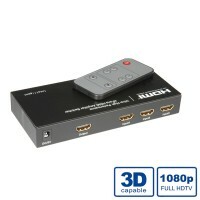 Thereby one HDMI connection can be used to operate four HDMI monitors. 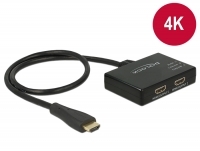 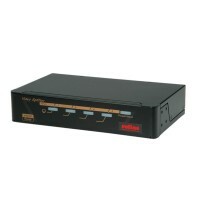 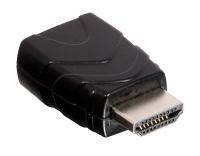 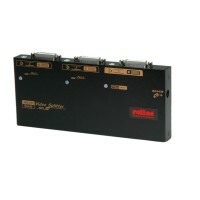 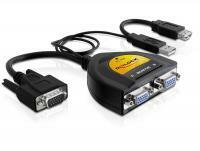 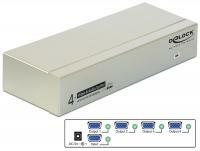 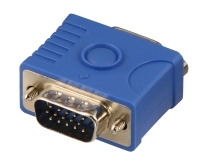 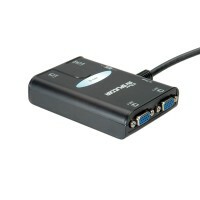 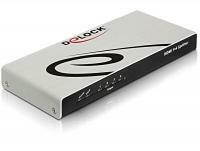 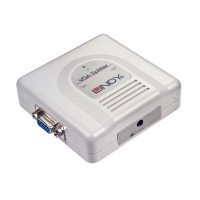 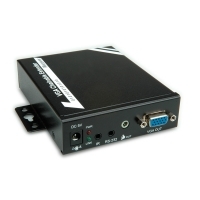 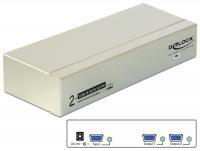 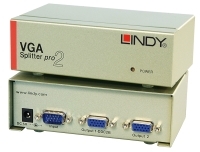 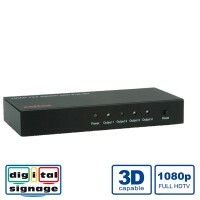 This Delock VGA data splitter can be used to split the video signal from video output of your PC or notebook. 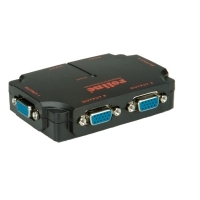 Thus you can connect two monitors to one VGA port. 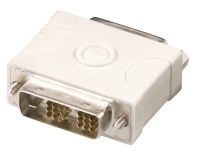 Power will be supplied through the USB port without blocking the USB port due to the male â female solution. 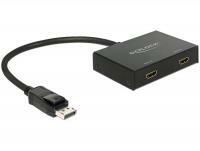 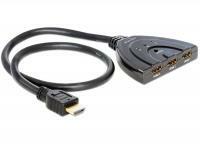 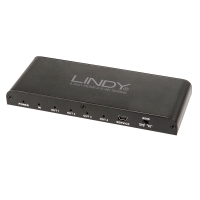 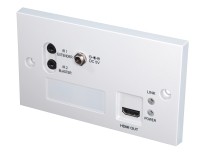 This HDMI splitter by Delock enables you to display a HDMI input device, e.g. 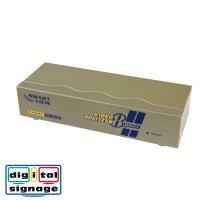 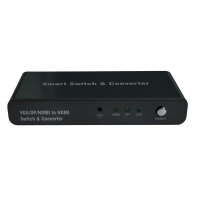 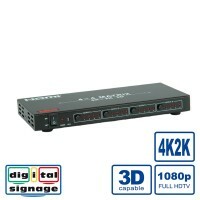 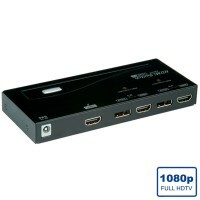 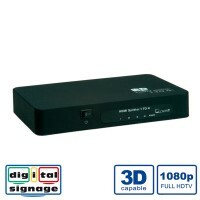 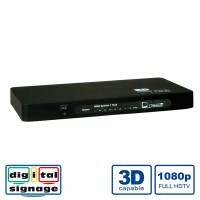 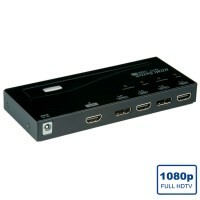 a DVD-player, PC or other HDMI devices on up to 2 output sources, e.g. 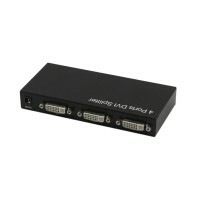 monitors. 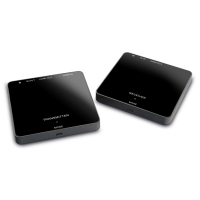 You can display the same picture on both devices. 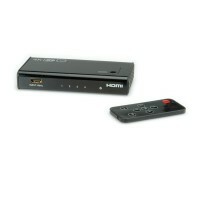 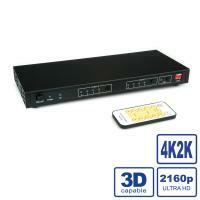 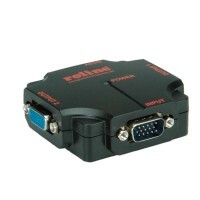 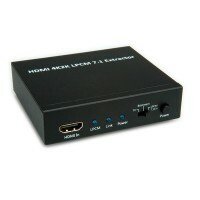 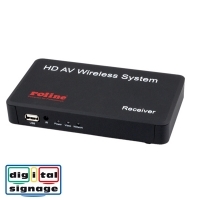 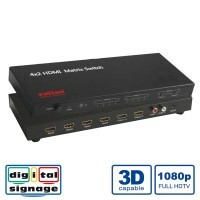 Thus the Delock HDMI splitter is most suitable for presentations. 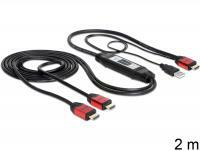 Furthermore the USB cable on the splitter enables an additional power supply. 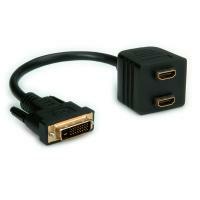 This Delock DVI splitter can be used to split the video signal from video output of your PC or notebook. 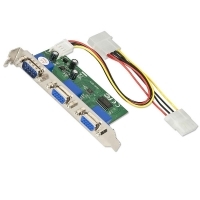 Thus you can connect two monitors to one DVI port. 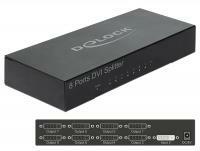 This Delock DVI splitter can be used to split the video signal from video output of your PC or notebook. 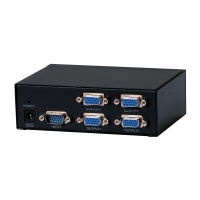 Thus you can connect four monitors to one DVI port. 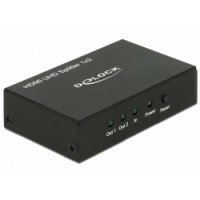 This Delock VGA splitter can be used to split the video and audio signal from output of your PC or notebook. 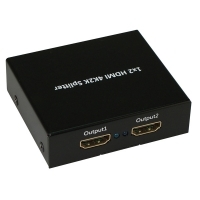 Thus you can connect two monitors to one VGA port. 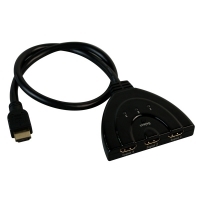 This Delock VGA splitter can be used to split the video and audio signal from output of your PC or notebook. 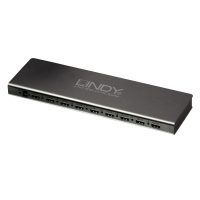 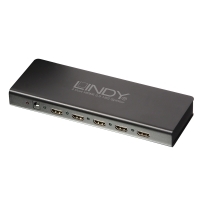 Thus you can connect four monitors to one VGA port. 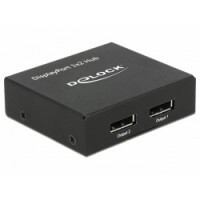 This splitter by Delock receives a Displayport signal from your PC or laptop and splits it to two connected displays. 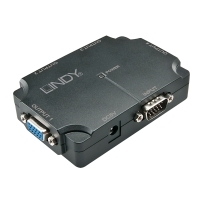 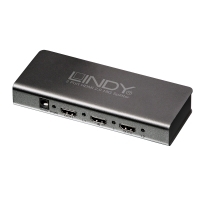 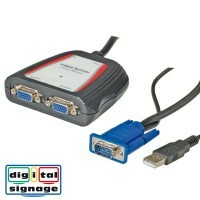 This enables you to use two HDMI monitors on one Displayport interface. 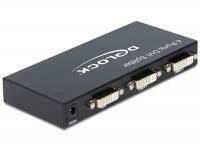 This Delock DVI splitter can be used to split the video signal from video output of your PC or laptop. 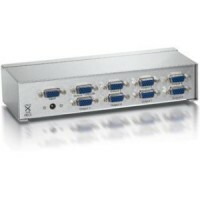 Thus you can connect eight monitors to one DVI port. 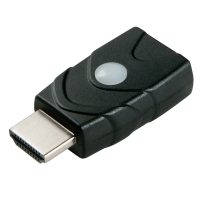 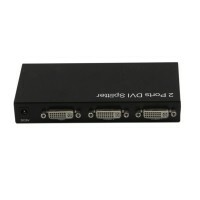 Description This splitter by Delock receives a Displayport signal from a PC or laptop and splits it to two connected displays. 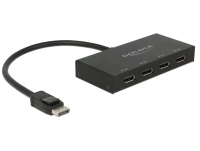 Thereby one Displayport connection can be used to operate two Displayport monitors. 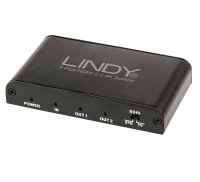 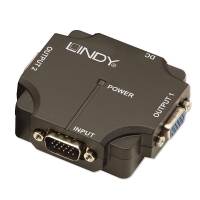 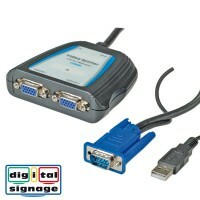 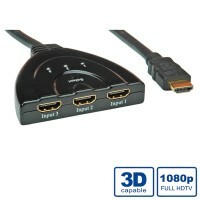 The outputs are dual-mode capable (DP++), so that HDMI or DVI monitors can be connected with suitable adapters. 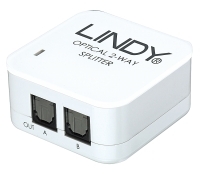 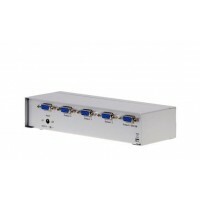 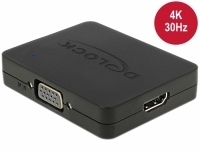 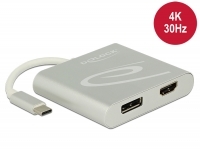 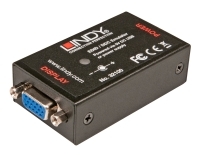 This splitter by Delock receives a Displayport signal from a PC or laptop and splits it to two connected displays. 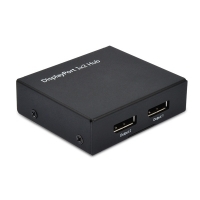 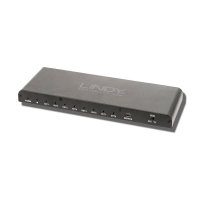 Thereby one mini Displayport connection can be used to operate two Displayport monitors. 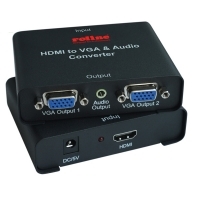 Both outputs are dual-mode capable (DP++), so that HDMI or DVI monitors can be connected with suitable adapters. 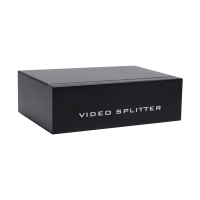 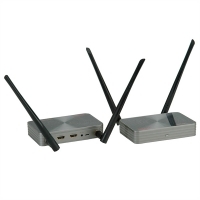 Description This splitter by Delock receives a Displayport signal from your PC or laptop and splits it to two connected displays. 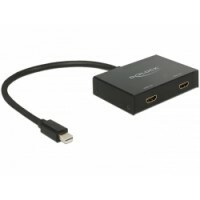 Thereby one mini Displayport connection can be used to operate two HDMI monitors. 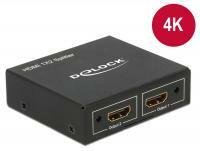 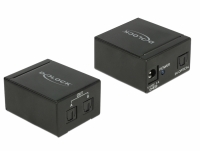 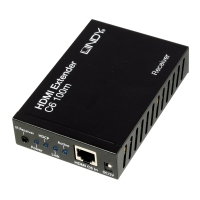 This splitter by Delock receives a HDMI signal from a PC or laptop and splits it to two connected displays. 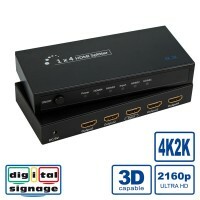 Thereby one HDMI connection can be used to operate two HDMI monitors. 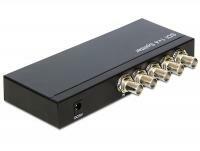 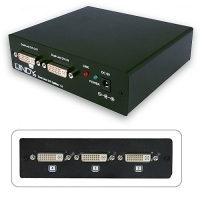 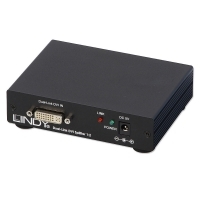 Use this Delock SDI splitter to output signals of an SDI input source, such as a DVR, an HD-SDI camera or other device to up to four different output devices such as SDI monitors.